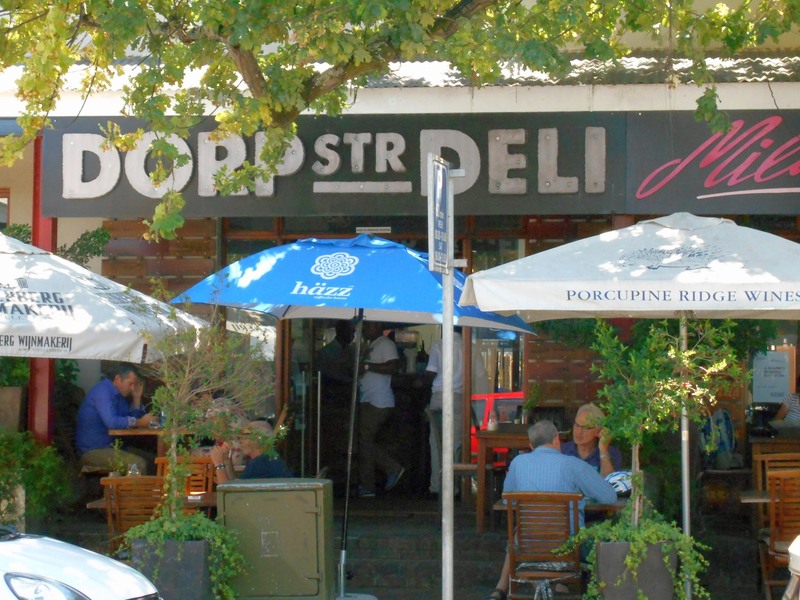 Hussar Grill Stellenbosch – All about the Meat! We went to the Hussar Grill on Valentine’s day but I never posted a review as I didn’t take pictures and frankly, I just wanted to enjoy myself and not think too much about what to post or how critical I need to be about food and service. We did have a very good meal then, even though I don’t have photographic evidence – and I even wore an LBD! This week my restaurant review and food quest isn’t going particularly well, and even though we have been eating out a couple of times I haven’t got much to share – hopefully this will change towards the weekend – I will of course keep you posted! I just wanted to let you know that I’m still alive and kicking and haven’t given up on eating and blogging just yet! At the moment the days just seem to flow into one and as we are in no hurry to do anything or go anywhere it is easy to just let time flow by without getting too bothered about it…all this means is that I must plan a few outings again sooner rather than later! Have a great day whatever you’re up to today!